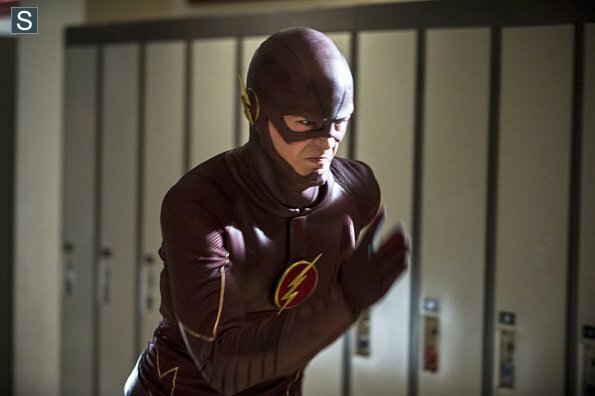 The Flash - Episode 1.06 - The Flash Is Born - Promo Pics. . Wallpaper and background images in the The Flash (CW) club tagged: photo cw the flash season 1 1.06 the flash is born promotional pictures. This The Flash (CW) photo might contain pakaian luar, overclothes, pakaian, kap, and hood.